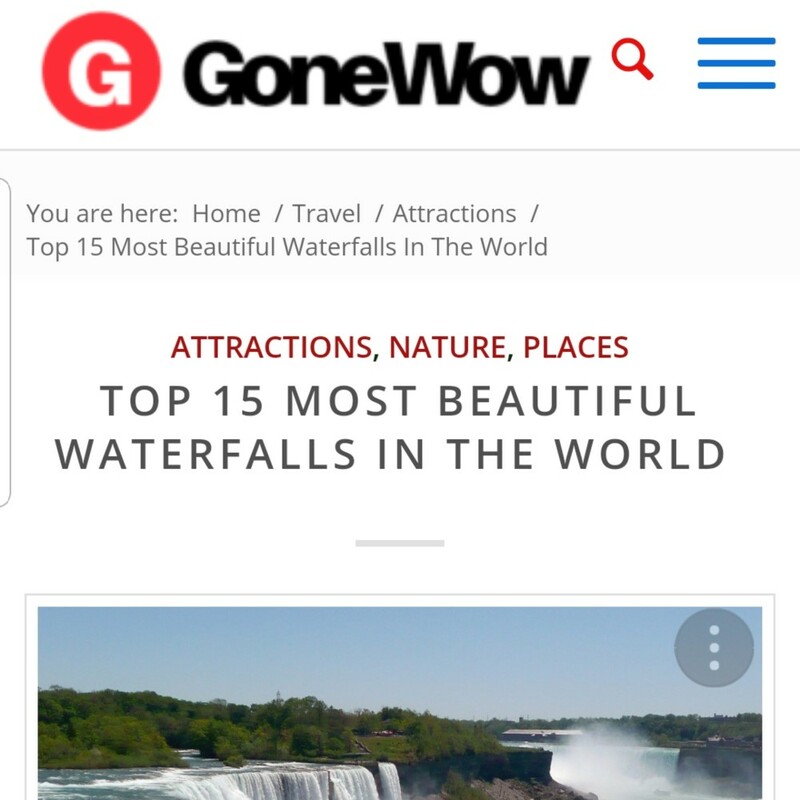 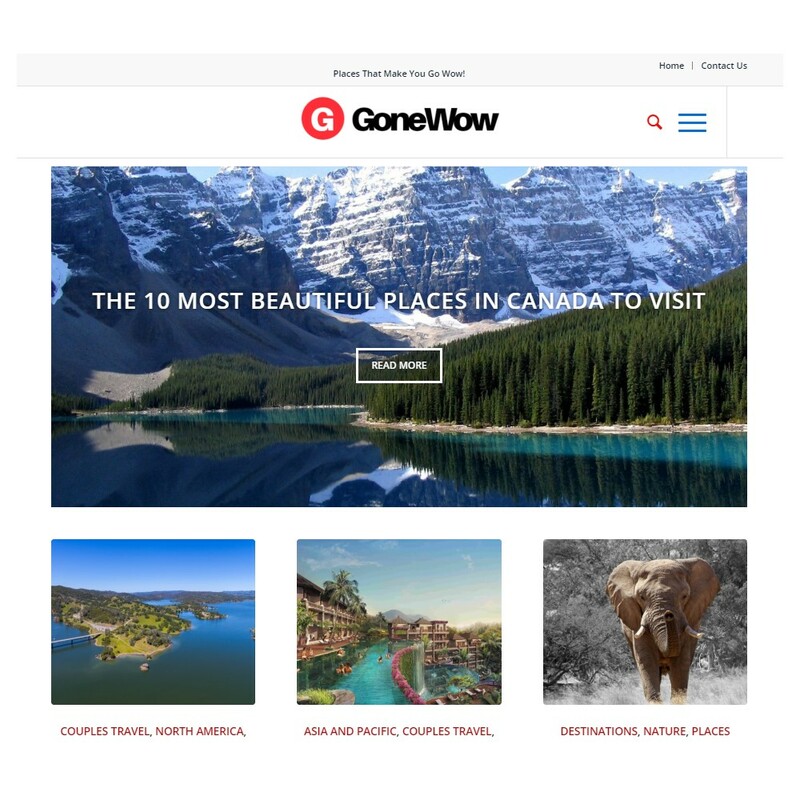 GoneWow.com is a travel blog featuring some amazing places that will make you say wow! 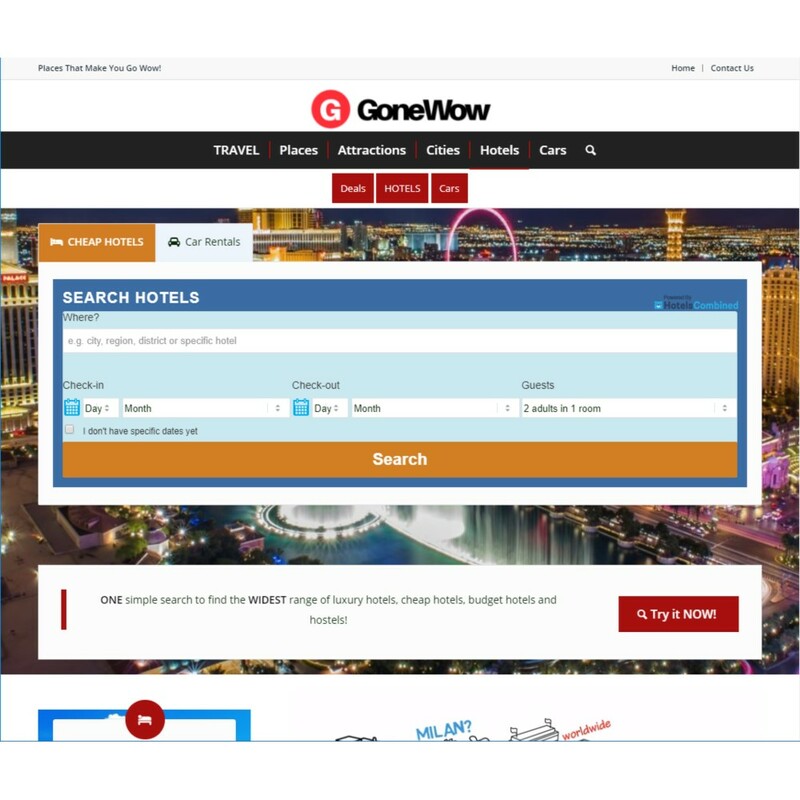 This website has a 100% responsive design. 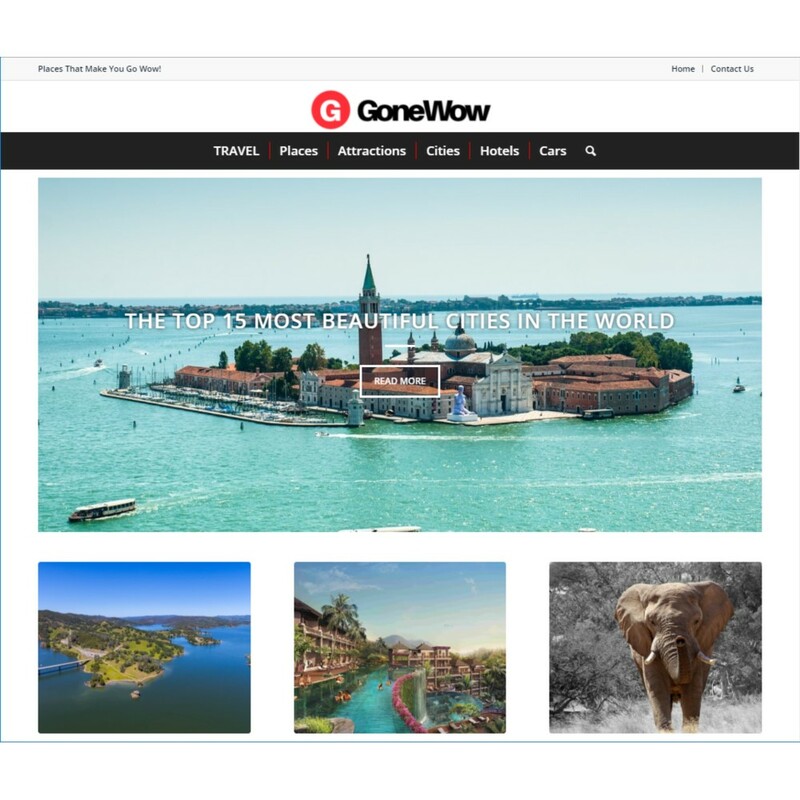 This means that the website will look great on all devices, as the site design and content will adapt to the size of the device or browser window being used to browse the website. 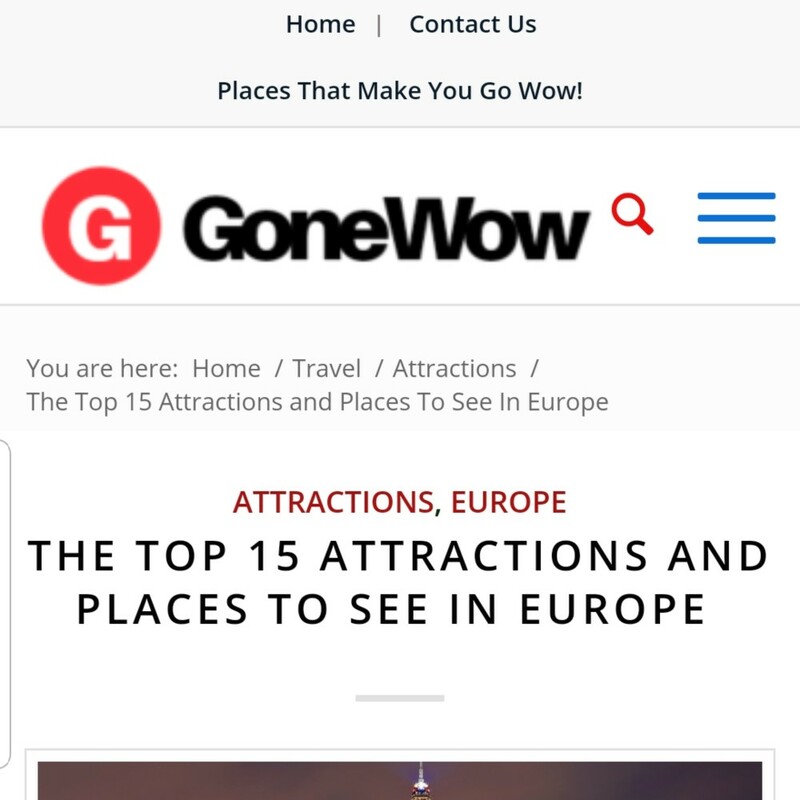 Blogs are very popular with our clients, and this project shows a few of the possibilities that we can help our clients achieve. 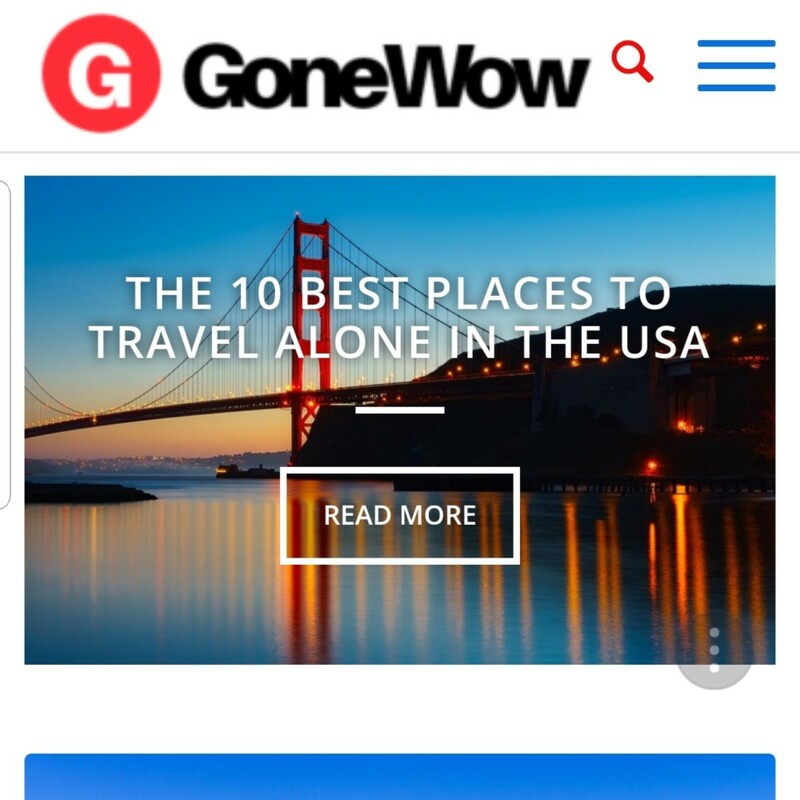 We actively maintain GoneWow.com, to keep it fresh and current.